Two National Parks. Two states. And our Nature & Geopark is nestled right in the middle! Did you know there were only 6 National Parks in Austria? Linking two of them is what TRANS NATIONAL PARK is all about. From the Upper Austrian Kalkalpen National Park, you can get right to the Styrian Gesäuse National Park by bike. 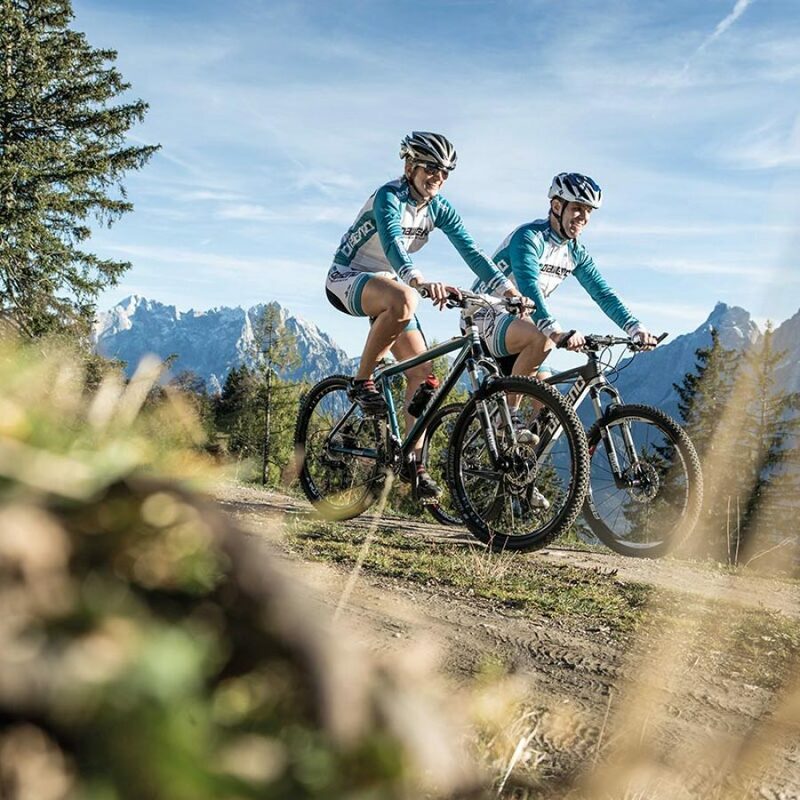 The route is suitable for beginners and advanced bikers alike, no matter if you prefer a mountain bike, racing bike or e-bike. In any case, TRANS NATIONAL PARK allows you to experience nature in a unique way and enjoy breath-taking views. 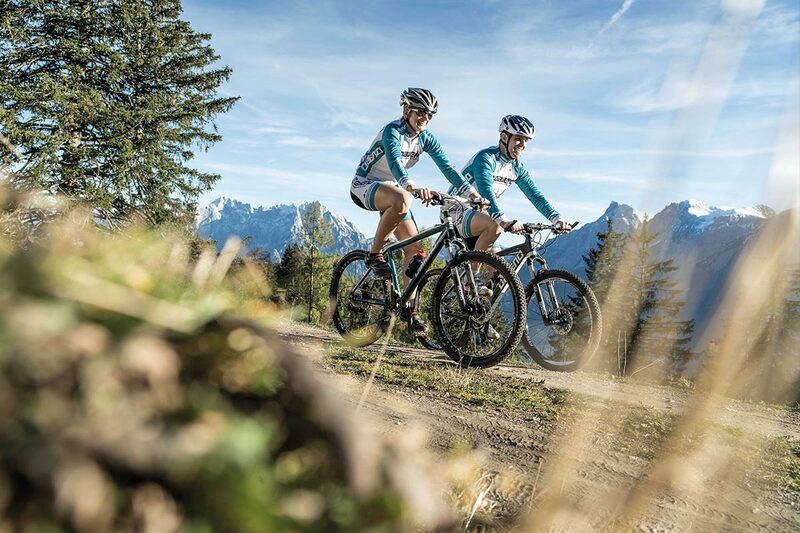 Depending on your fitness level, you can either do the full 470-kilometre round trip tackling 13,300 vertical metres or plan shorter daily stages. However, please be aware that mountain biking in both National Parks is only permitted from 15 April to 31 October. Let’s give wild animals the chance to hibernate in peace!